Well, today is Sunday and I figured it'd be a good day to give away a free track. 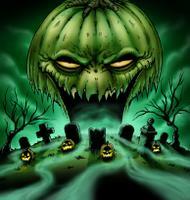 I am going to try and give away more music this month (if I can find tracks that I've not previously given away). Today I'm going to give away one that I've given away before, but I dig this track so I figure what the heck. 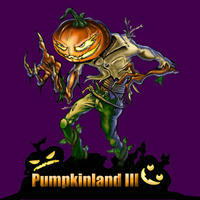 Here is a FREE MP3 download of "Nightmare" taken from my Pumpkinland III HauntScape.